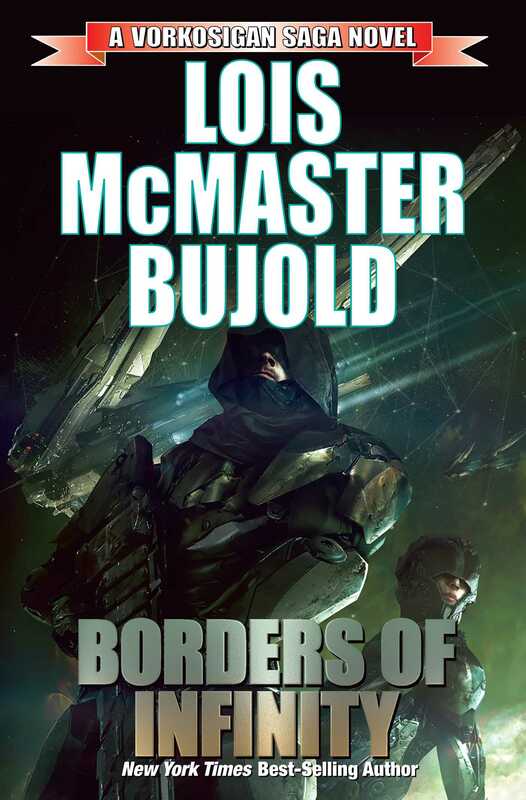 A NEW EDITION OF A COLLECTION OF LANDMARK NOVELLAS IN THE VORKOSIGAN SAGA. NEW YORK TIMES BEST-SELLING AUTHOR WITH 2.5 MILLION BOOKS IN PRINT. Three Miles Vorkosigan Adventures! "The Mountains of Mourning" is a Hugo & Nebula award-winning novella. Just after graduating from military academy, Ensign Miles must take on one of his duties as a Barrayaran Vor Lord by acting as detective and judge in a back-country murder case. In "Labyrinth," Miles travels to Jackson's Whole on a covert mission for Barrayar as Dendarii Mercenary Admiral Naismith. His mission to rescue a top research geneticist is complicated by the doctor's insistence that one of his experimental creatures be destroyed first. "The Borders of Infinity" finds Miles in a Cetagandan prison camp. But why is he there? How does he handle captivity? And will he make it out alive?